The U.S. military has been here before: fighting an enemy who wears no uniform, one who hits and runs then disappears, blending in with local villagers. It has pursued before, with overwhelming technological superiority, guerrilla fighters who improvise weapons and use the terrain to hide. The rugged mountains along the Afghanistan-Pakistan frontier, where the Taliban and al Qaeda hide, are as effective at concealment as the dense swamps and forests of Vietnam, Laos, and Cambodia. 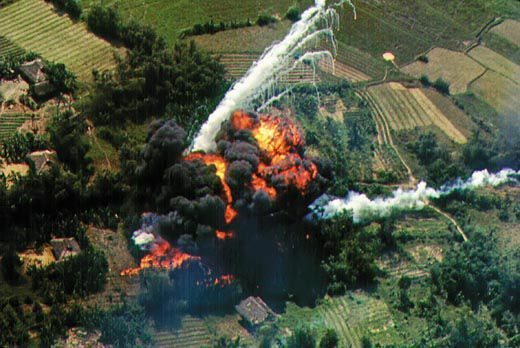 In Vietnam, the U.S. military learned that when striking an elusive enemy, high-performance jet fighters were much more successful when they were directed by lighter, slower airplanes that could wait and watch for the enemy to move. 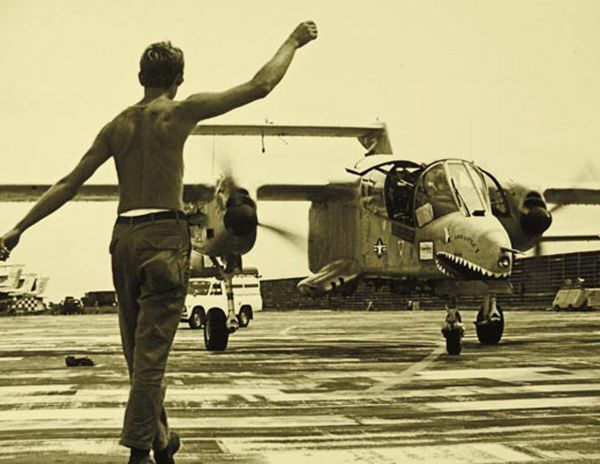 In her film One Tough Ride, The Story of the OV-10 Bronco, Jami Mari Clayman tells how two Marine aviators challenged the U.S. military procurement system to create one of the most valued aircraft of the Vietnam War. 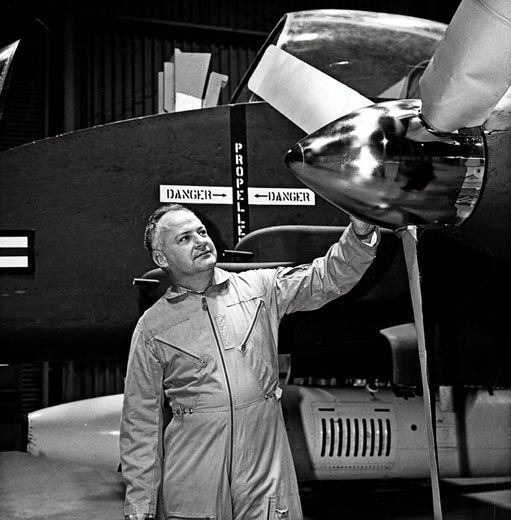 This excerpt includes Clayman’s interviews with OV-10 pilots as well as inventors William E. Beckett (who died shortly after the video was made) and K.P. Rice. 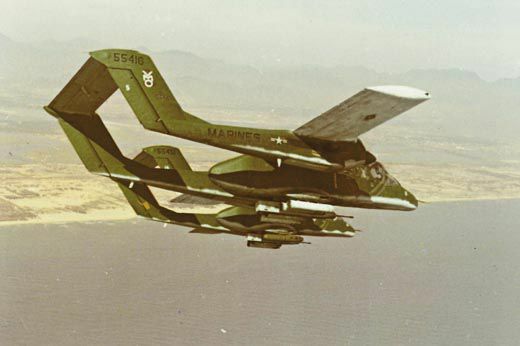 It also shows the OV-10 triumphing over one of the roughest taxi tests ever devised. 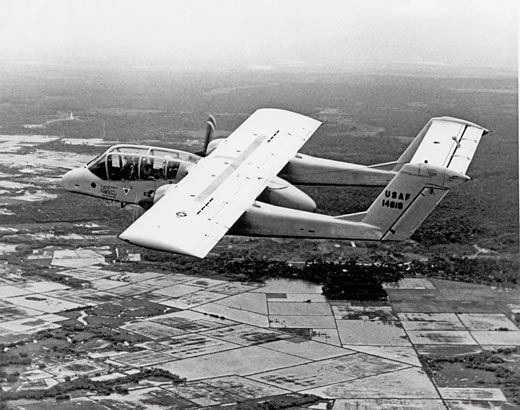 Last July the Air Force revived its requirement for a slow-moving, light-attack/armed reconnaissance aircraft, and Boeing’s Global Services and Support group responded with an updated version of a Vietnam veteran: the OV-10 Bronco. 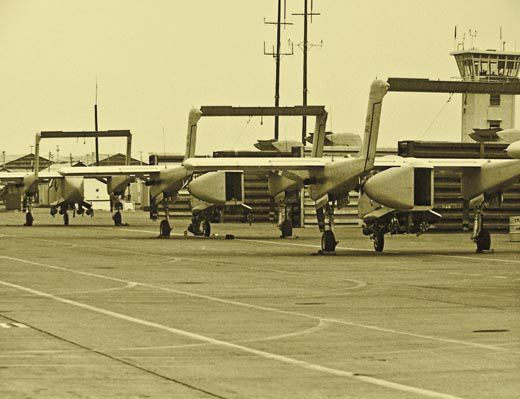 In Vietnam, the OV-10 (“O” for observation; “V” for short takeoff) was highly adaptable and performed many missions for the Air Force, Navy, and Marines. But it was primarily a forward air control aircraft whose machine guns, rockets, and bombs could quickly make it ferocious. 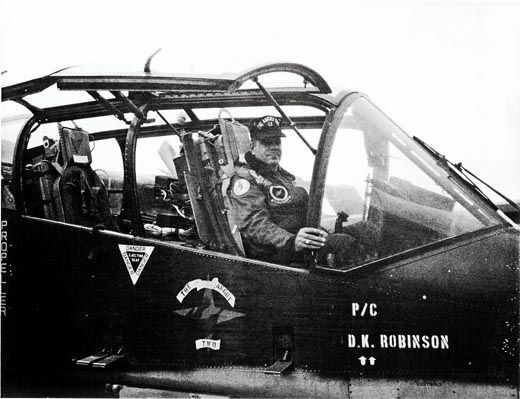 “You could do quite a bit of damage while you were waiting for the heavier stuff,” says Dennis Darnell, who in 1969 and 1970 was a first lieutenant in VMO-2, an observation squadron supporting the First Marine Division at Da Nang. “And if the situation was right, you wouldn’t even need the heavier stuff. 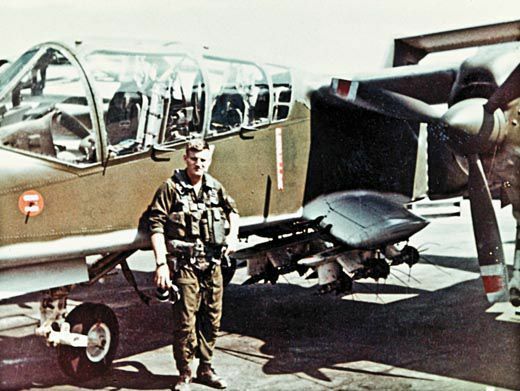 You could get Medevac or troop transport helicopters in and pluck [U.S. infantry] out of difficult situations and that would be the end of it.” The OV-10 was armed with four 7.62-mm machine guns and a variety of external weapons. 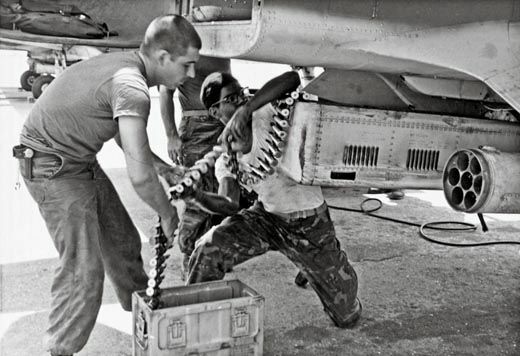 For the Marines, the ordinary load was four rocket pods: two with white phosphorous rockets for marking targets and two with 2.75-inch, folding-fin rockets for striking them. 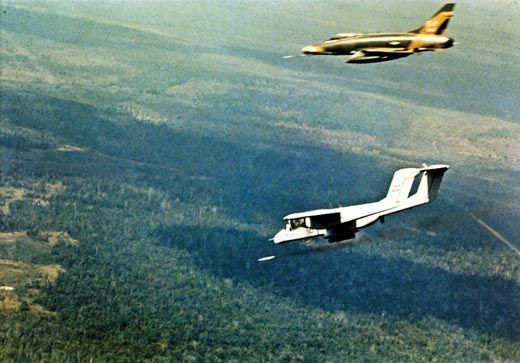 In 1971, 15 Air Force OV-10s with the 23rd Tactical Air Support Squadron, based at Nakhon Phanom Air Base in northeastern Thailand, were modified with laser designation pods and LORAN (long-range navigation) systems. 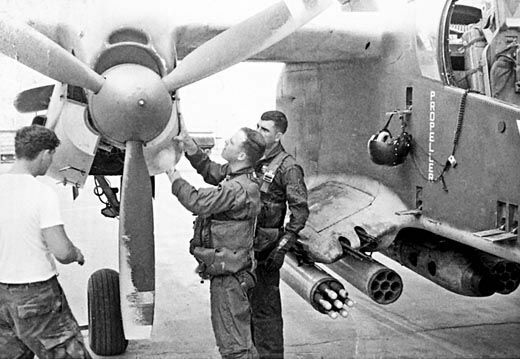 The modified OV-10s would join the effort to interdict troops and supplies moving on the Ho Chi Minh Trail, according to aviation historian Darrel Whitcomb, who flew those forward air control missions. 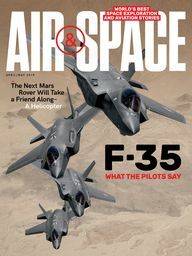 Forward air controllers, or FACs, are the flying equivalent of army scouts who range ahead of the main unit to locate the enemy and quickly report its location and strength. 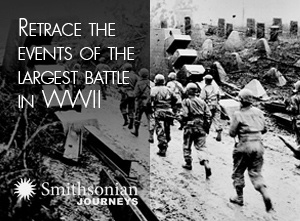 The FAC’s mission is to call in artillery, fighter-bombers, or naval gunfire to reduce or eliminate the threat. “If a guy fired at us, the [pilot] would go into a steady orbit around the gun pit, and the bomb would come in,” says Whitcomb. 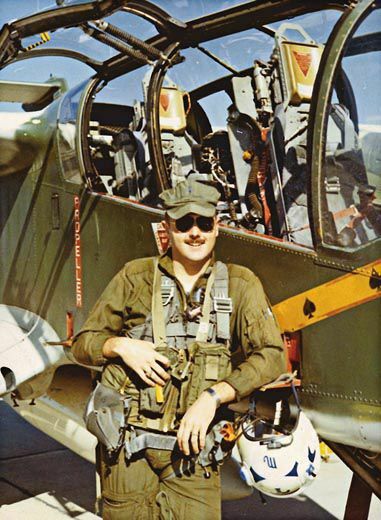 “And the enemy realized that if they saw an OV-10 go into a standard left-hand turn”—the pilot’s maneuver to enable the backseater to designate the target—“they’d better stop shooting because they were about to get hit with a laser-guided bomb. And we used that as a defensive tactic: If they shot at you, just go into standard left-hand orbit. “We lost some OV-10s doing that kind of stuff,” he adds.